Temecula Play and Learn School (PALS), Inc. is licensed by the State of California and is a member of CCPPNS. P.A.L.S. curriculum focuses on the whole child; this is done through monthly, theme-based child-centered and teacher-directed activities. 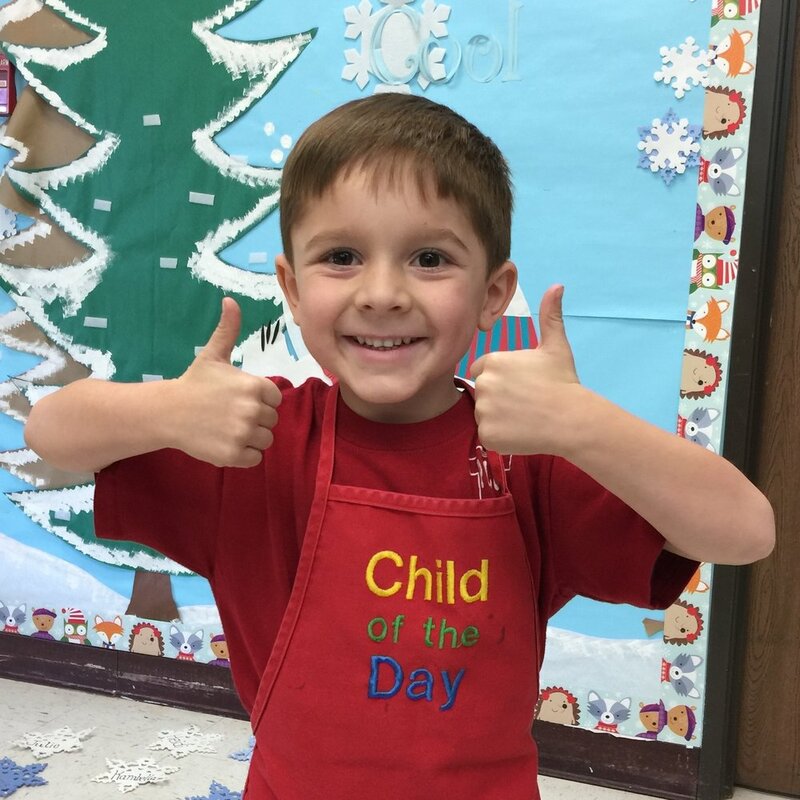 Each day, PALS considers the child's social, emotional, cognitive and physical development. PALS strongly believes that a child learns best through play. Because of this, the curriculum is filled with fun and creative projects that make learning enjoyable. The children are invited to participate in various centers that focus on art, sensory experiences, small and large motor activities, and imagination. They also join the teacher for circle times that include stories, music and movement, and simple lessons that begin to prepare them for elementary school. Each month, they go on a field trip to reinforce what they are learning in school. Through our carefully planned curriculum, a child discovers who he/she is an a individual and as a member of a community, and learns the value of education. PALS' students are confident, well-rounded, happy learners who do well in Kindergarten and continue to love school and thrive in all areas of growth and development. Our amazing teacher, Ms. Andrea, is a certified teacher while also holding the position of director. Her leadership provides continuity. 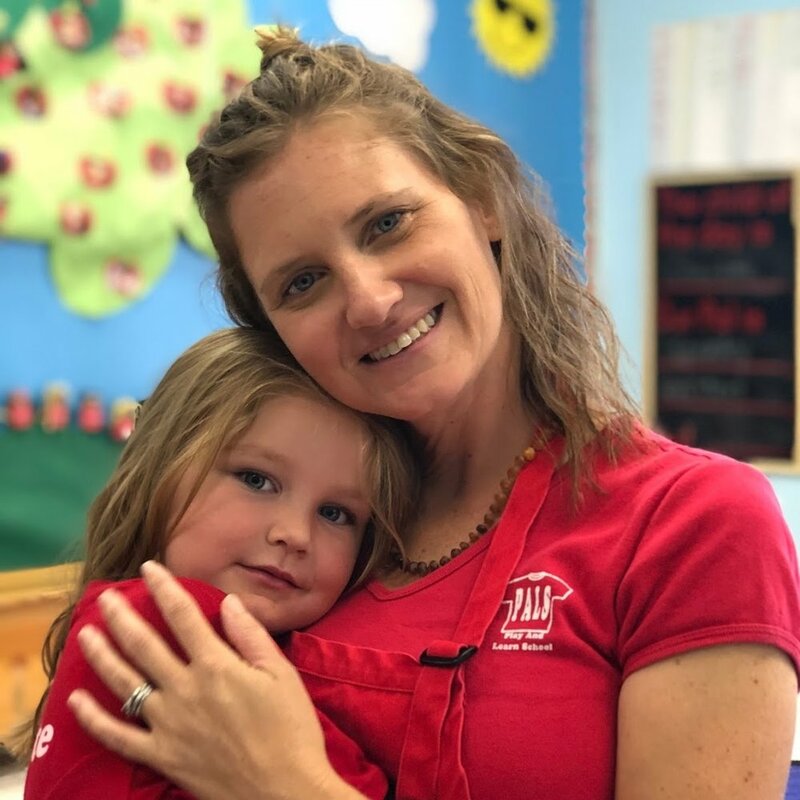 As a cooperative preschool, PALS is run by an Executive Board consisting of co-op parents, and by a Parent Board, also made up of co-op parents. The entire administration and day-to-day operation of the school are all done by parents, including such responsibilities as hiring teachers, making classroom purchases, recruiting new students, paying bills, fundraising, planning field trips etc. Our teacher is our only paid employee. Our goal is to provide a positive introductory learning experience for 3 and 4 year old children in preparation for elementary education. This is accomplished through a cooperative effort between teachers and parents. PALS believes in a developmental philosophy in which a child is encouraged to grow at his or her own pace in an environment rich with child-centered and teacher-directed activities as well as field trip experiences. Each day, the children are immersed in a classroom where they learn through play. The parents and teachers are nurturing and interactive in order to promote successful growth in the children socially, emotionally, cognitively and physically. ABC’s, 1-2-3’s—literacy, math, and science—are woven into play so that the children learn to approach learning with enthusiasm. We help them learn the importance of being a good listener, how to interact positively with peers and adults and discover the joy of learning. We teach developmentally appropriate curriculums to our Junior class, providing them with a variety of hands on experiences. We teach a pre-kindergarten curriculum to our Senior class. It is theme-based and developmentally appropriate, providing students with a solid foundation in letter/sound recognition, numbers/patterns/math games, fine motor skills (cutting, gluing, name writing), and much more. Temecula Play and Learn School takes pride in its ability to bring families together to operate a school and help educate children. As a result of this, we are able to keep tuition fees low while maintaining the highest teaching standards. For our children to attend school here is a privilege made possible in some part by the tuition we pay but to a much greater degree, by the hard work contributed by the parents. The efforts of our wonderful teacher, Ms Andrea and the parts played by each family in the preschool, come together to maintain our excellent and long-standing reputation in the community. Families with two children enrolled at the same time receive a 10% discount off of the lowest tuition. *Children must be three years old on or before September 1st in order to enroll in this class. *Children must be four years old on or before September 1st in order to enroll in this class. Each day the instructional team is comprised of our director/teacher and 5 parent volunteers. Senior Class - Child must be 4 years old on or before September 1st. Junior Class - Child must be 3 years old on or before September 1st. In compliance with SB 277, child must be vaccinated with no personal belief exemptions (only Medical exemptions with a Doctor's signature will be accepted). In compliance with SB 792, any classroom volunteer/teacher must be immunized for pertussis, measles and influenza (optional) with no personal belief exemptions (only medical exemptions with a Doctor's signature will be accepted).